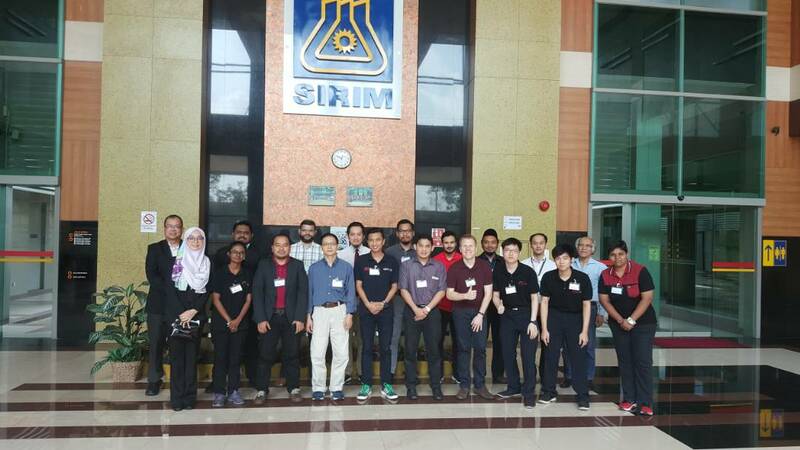 VTC Solution and technology partner Haption SA has conducted a half day seminar at SIRIM, Bukit Jalil. The seminar comprises of haptics theoretical session as well as a practical demonstration experience to audience. Haptics is the way to go after 3D, AR & VR Technology.